Each year since 2009, Jim Dodson Law, along with our partners at Chainwheel Drive, a Clearwater bicycle shop, have provided a new bike, bike helmet and safety lights to at least five deserving kids, ages twelve or under. We’ve worked with local agencies such as Isaiah's Inn, Shepherd's Village, and Pinellas Hope to help locate families who are facing hard times and who have children who would enjoy having a new bike but would not otherwise have the opportunity to receive one. Jim Dodson understands how much a bicycle means to a child. "I remember the excitement I felt as a child when I got my first bike, Jim remarked, "It's a memory most of us never forget. The complete surprise and joy expressed on the faces of these great kids is worth more than words can say - we feel blessed to play a small part." 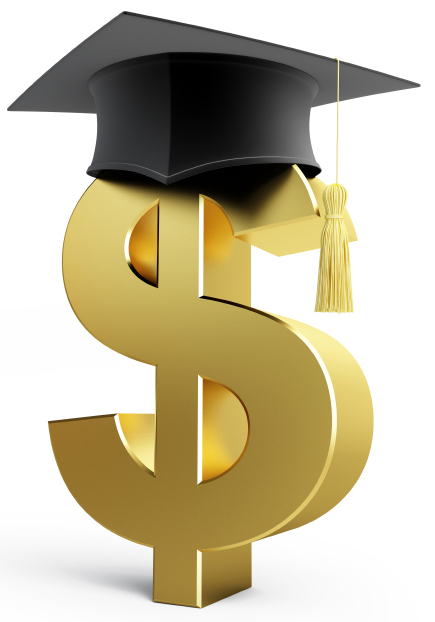 Starting in the fall of 2015, Jim Dodson Law offered their first college scholarship. Jim strongly believes in the value of a college education and learning, a lifelong goal. He understands earning a college education can be a significant financial burden for a student and their family. While at FSU, Jim often worked three jobs to pay for his own college education. With this in mind, Jim is pleased to offer an annual $1,000 scholarship. Click here for more information on how you or someone you know can apply. 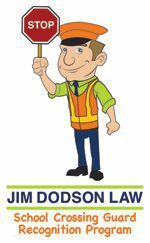 Jim Dodson Law has partnered with local police departments to form the “School Crossing Guard Recognition Program” to honor crossing guards in our community for their hard work and dedication to protecting our students and citizens. Each month, the crossing guard with the most nominations receives a certificate of recognition and a gift card for dinner or movie tickets for two. Do you know a crossing guard who deserves to be recognized for going the extra mile – maybe because they frequently offer an encouraging word or some other act of kindness? If so, please send either a drawing done by your child, or a short summary about this special person to kati@jwdodsonlaw.com. We would love the opportunity to help you recognize them! Jim Dodson has been a long time member of the Board of Directors, and a supporter of Isaiah's Inn, a Clearwater faith based nonprofit, whose mission is to keep families housed and in tact after they have suffered a financial crisis. One of the greatest challenges single mothers have is finding reliable transportation. We started the “Cars for Moms” program because we recognized this need and wanted to help find a solution. In our search for cars in good condition, we have reached out to Probate lawyers in the community who frequently have vehicles they must sell through an estate, and also to local businesses. Of course, we gladly accept donations of good used cars, but any vehicles for purchase are generally under $5000. If you are interested in supporting this worthwhile cause, knowing the car will be put to very good use, or if you know someone who has a vehicle they need to dispose of which meets our criteria, we would greatly appreciate it if you could call our office and speak with Kati. As the former Chairman of MADD's Pinellas County Advisory Board, Jim Dodson is a proud supporter of MADD and the work it continues to do to make the roads safer for everyone. Jim helps victims of drunk driving crashes and their families gain financial compensation for the harms caused by DUI offenders. Jim Dodson Law will be participating this year in the annual premier fundraising event: Walk Like MADD. Please join us on September 19th by supporting MADD and take a stand against drunk driving and the under-age consumption of alcohol. the leading voice in Florida for bicycle safety and advocacy. They work diligently with the Florida Department of Transportation (FDOT), law enenforcement and cycling clubs to make cycling safe. If you’re not a member, we urge you to join. 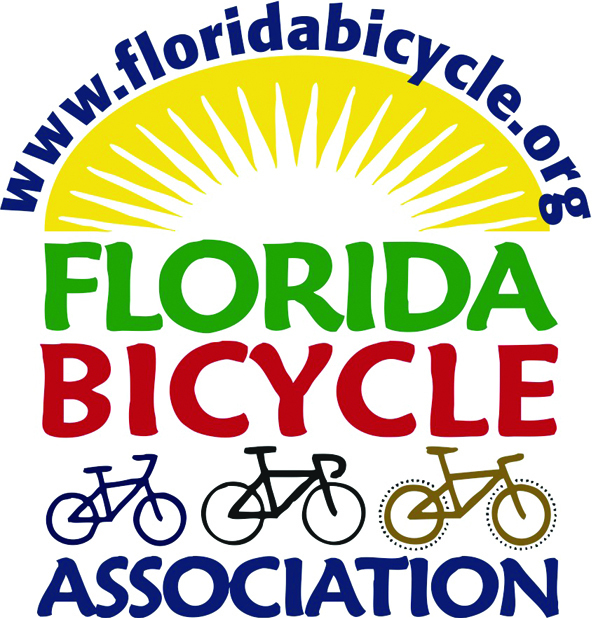 For more information about joining FBA, please visit www.floridabicycle.org. 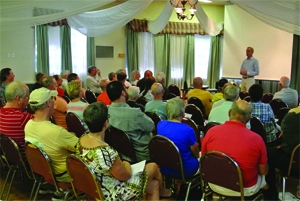 Jim enjoys speaking to bike clubs and civic organizations around the state. It’s a chance to talk about laws that apply to cyclists and what to do if you are involved in an accident. Recently, he spoke to the Highland Pedalers club “Five Things Every Cyclist Absolutely Must Understand.” If your bike club is interested in having Jim speak, reach out to our office by calling 866-692-7250 or email kati@jimdodsonlaw.com. Since 1967, Suncoast Safety Council has been working to educate and affect change as a not-for-profit organization. They are committed to providing quality comprehensive services and training in an effort to reduce injuries within our workplace, homes, and roadways.